Dillon International would like to invite our families to join the Korean Homeland Tours and the Sharing Hearts Mission. We absolutely encourage every adoptee to go back to their land of birth at least once. 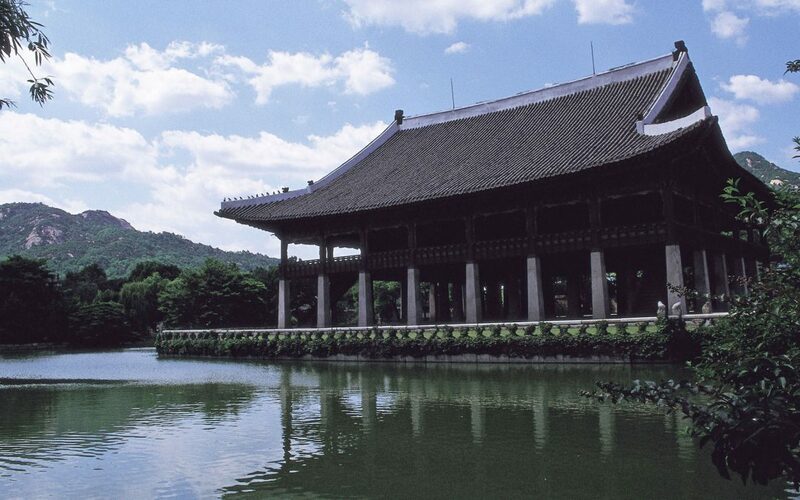 For South Korea, we offer both a tour for adult adoptees and for families. Adult adoptees and their families are welcome on either tour. Each tour has it own unique schedule, that focuses on different areas of Korea and different places of interest.